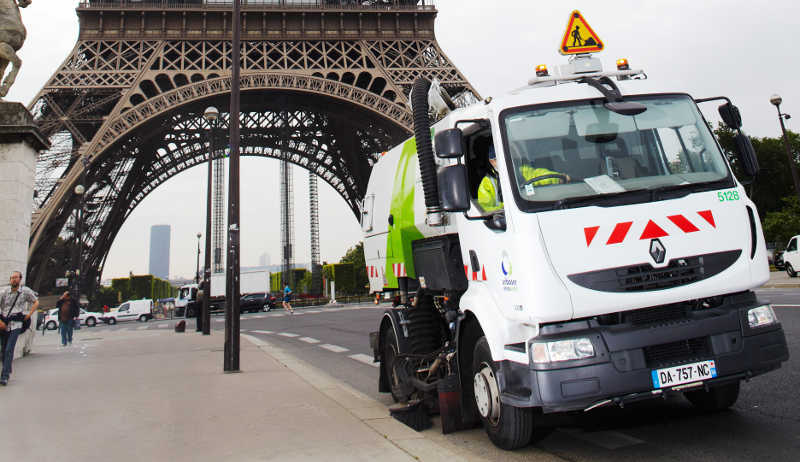 In recent years, thanks to its added technological value and its commitment to innovation, Urbaser has consolidated itself as one of the leading environmental services operators in France. The management of a sorting plant in Romainville (Paris), which has been operating since 2008 under a long-term contract, is particularly noteworthy. In addition, the company continues to operate the Calais biomethanisation plant, where anaerobic digestion of 25,000 tons of municipal waste is carried out each year. Moreover, Urbaser has been operating Marseille’s integrated municipal waste plant since 2010. It is among the top five plants in the country in terms of volume of tons treated, and it is a pioneer in bringing together triage, incineration and biomethanisation technologies. Finally, the company operates a biomethanisation plant in the city of Bayonne. The plant incorporates the processes of pre-treatment, biomethanisation and composting of municipal waste generated in the corresponding communities.